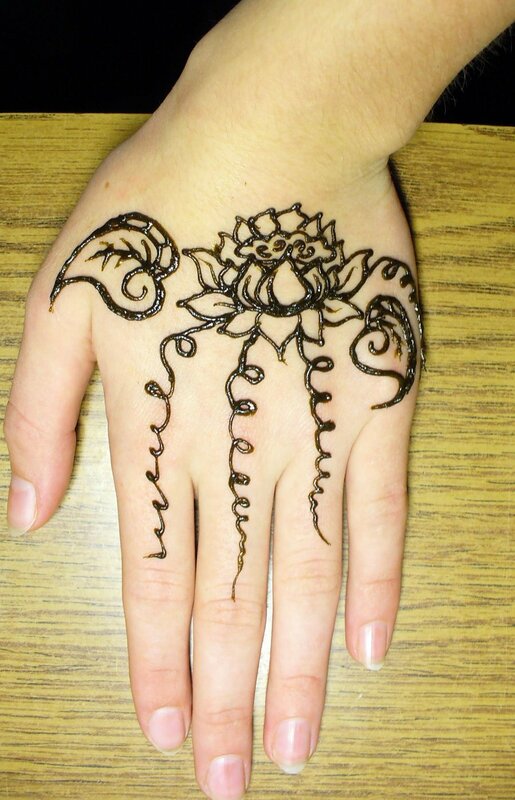 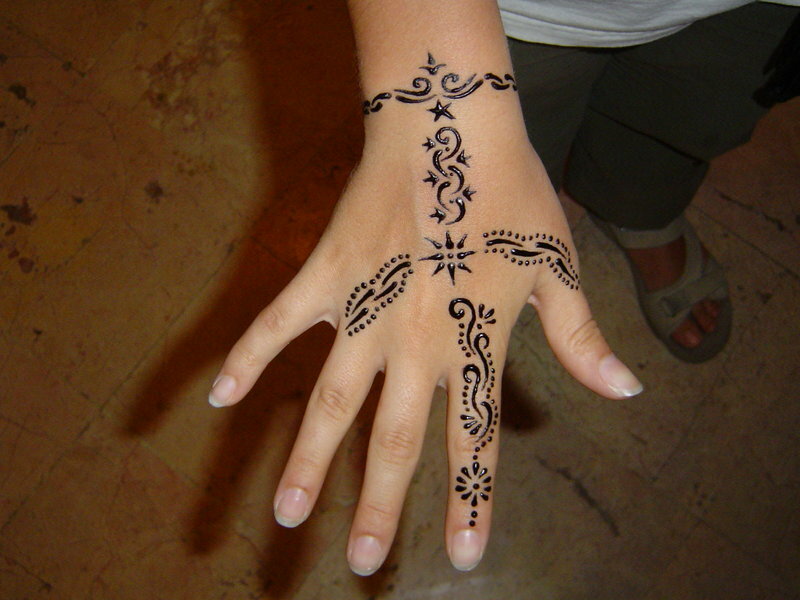 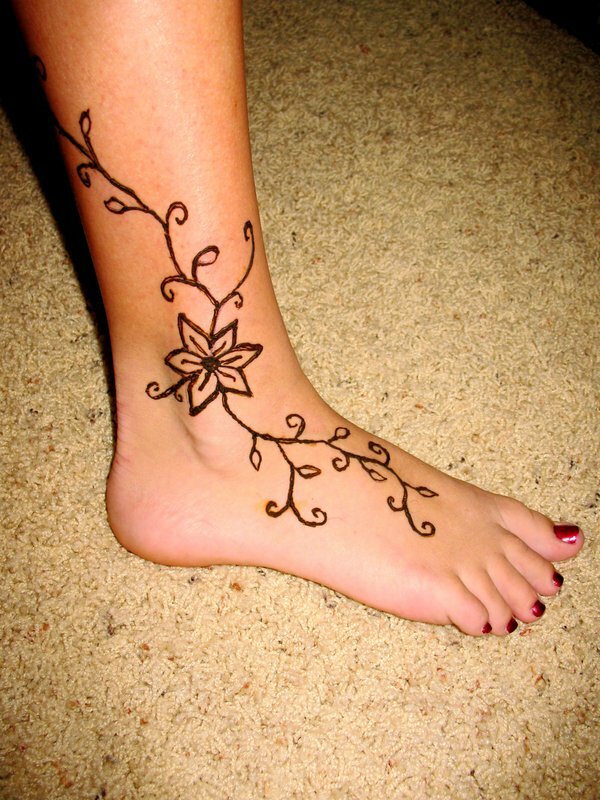 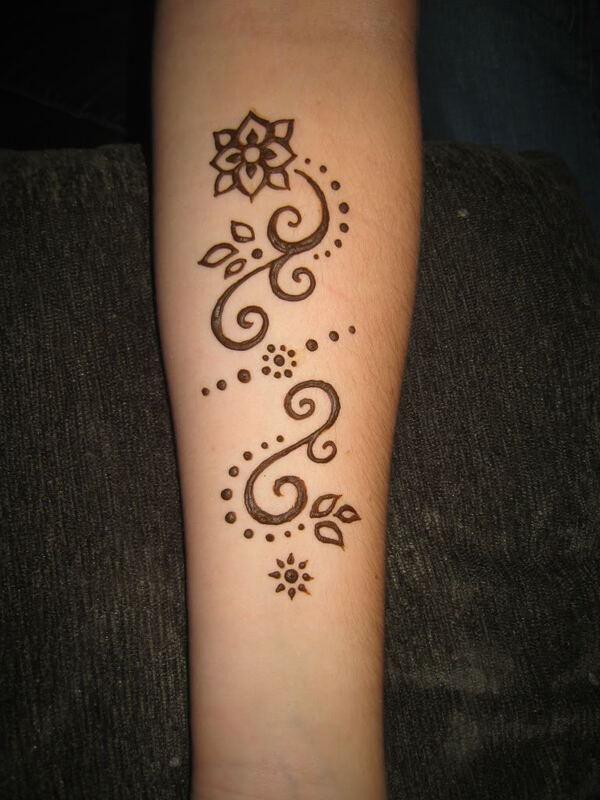 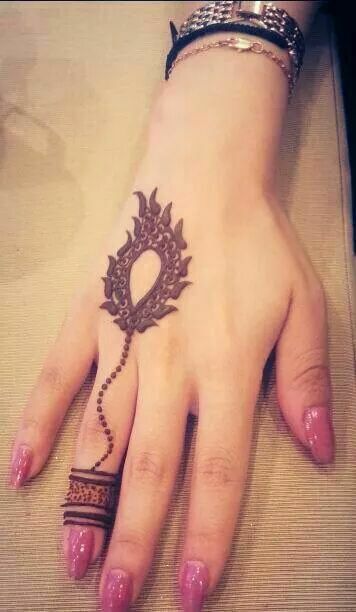 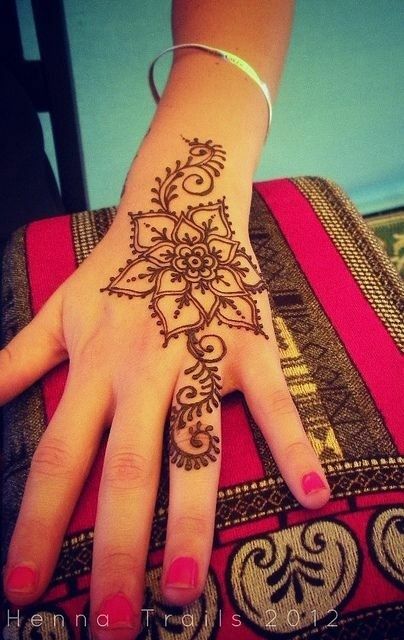 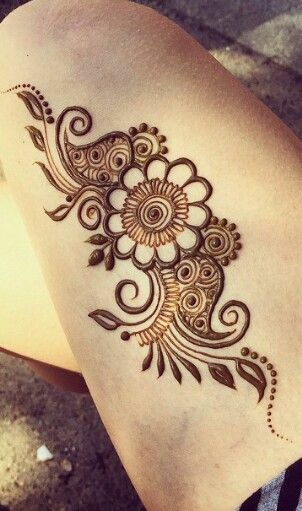 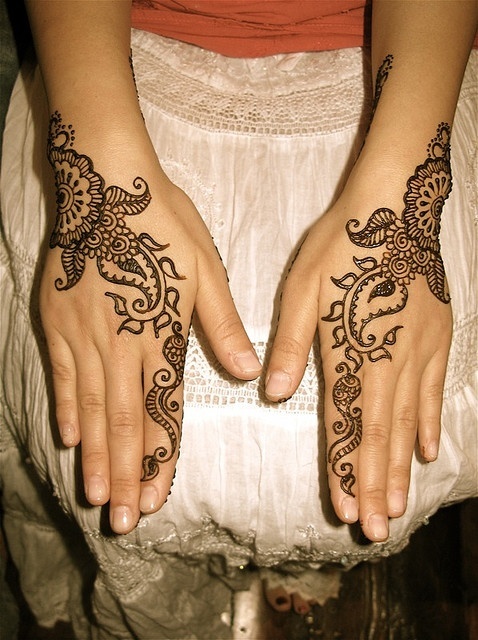 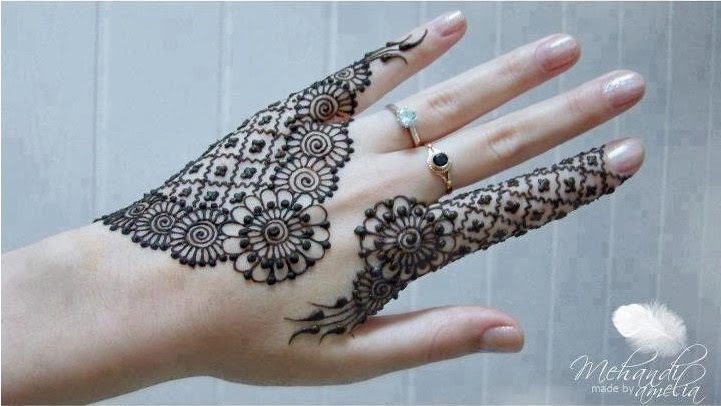 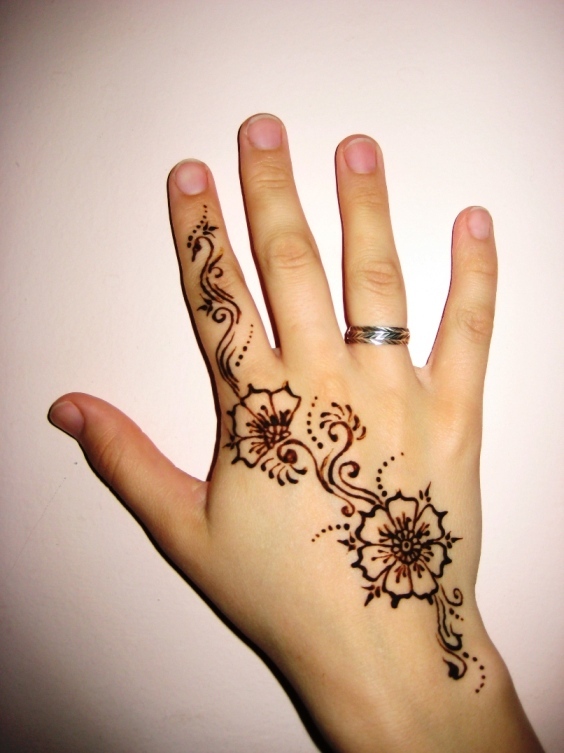 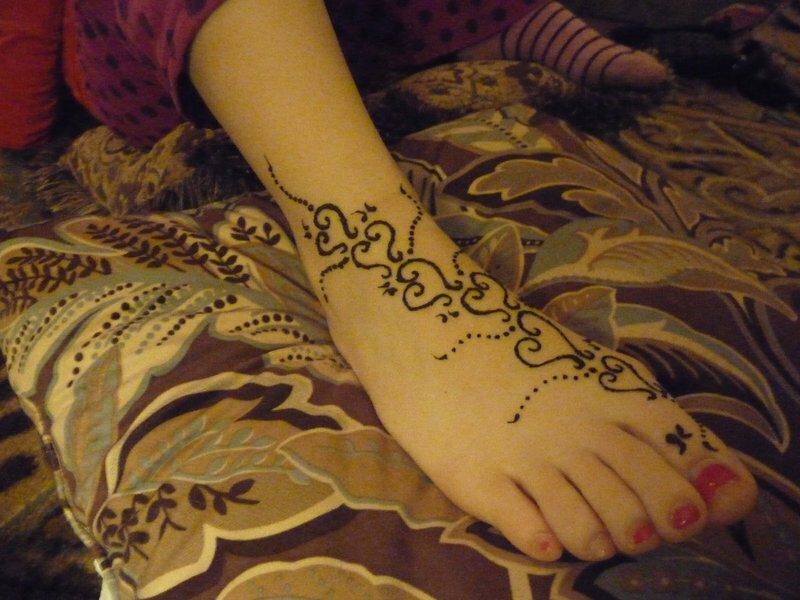 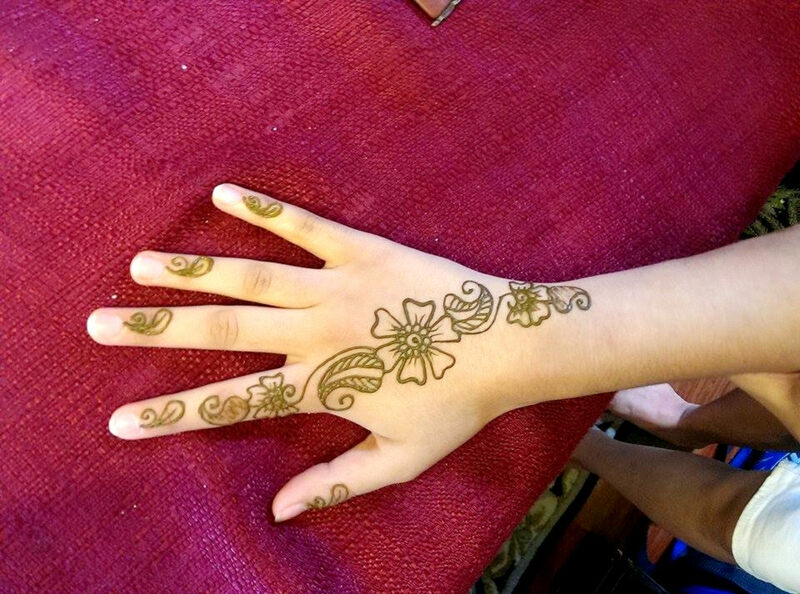 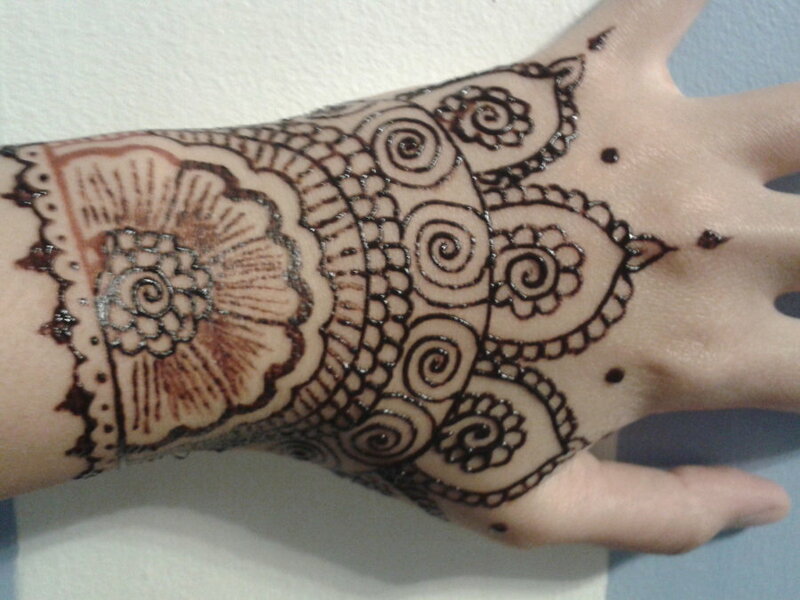 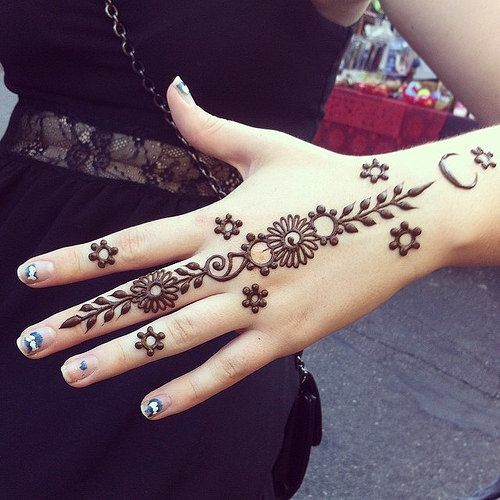 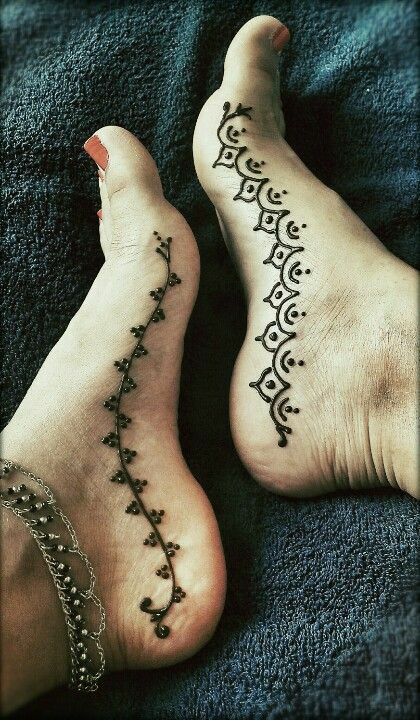 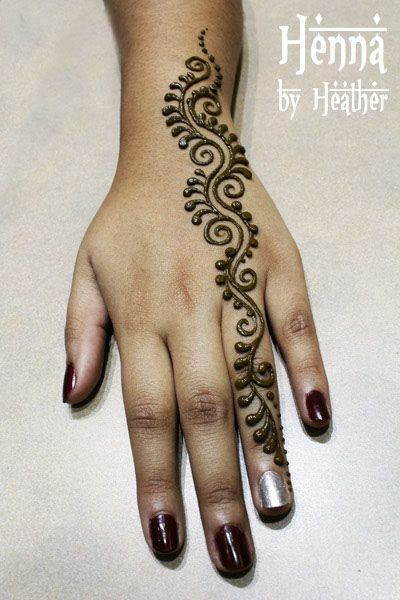 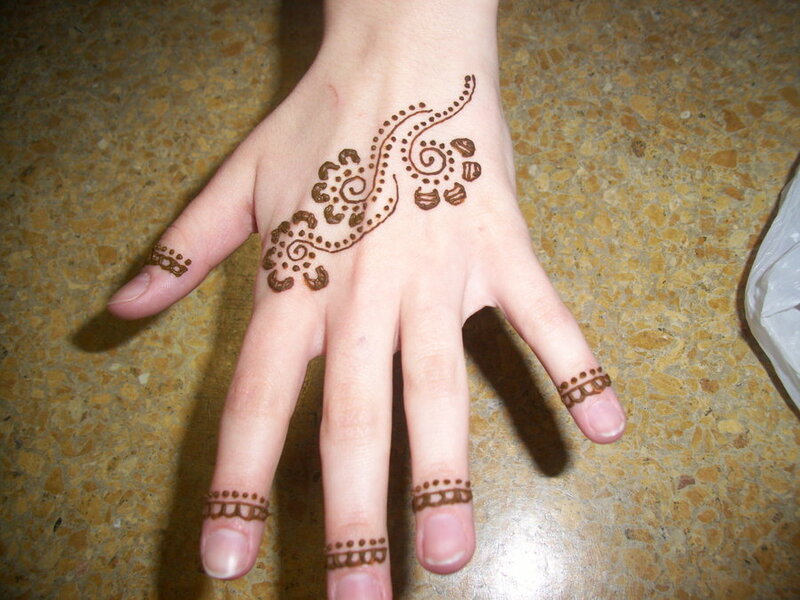 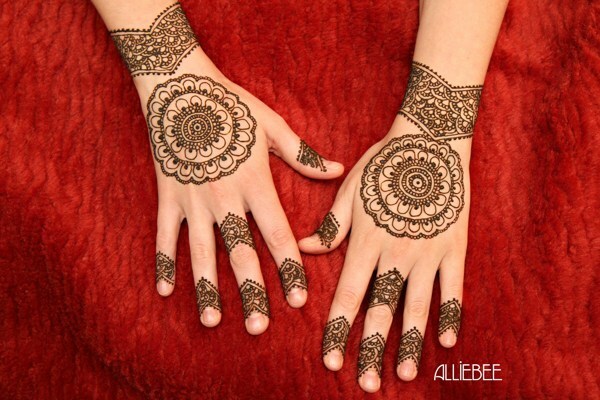 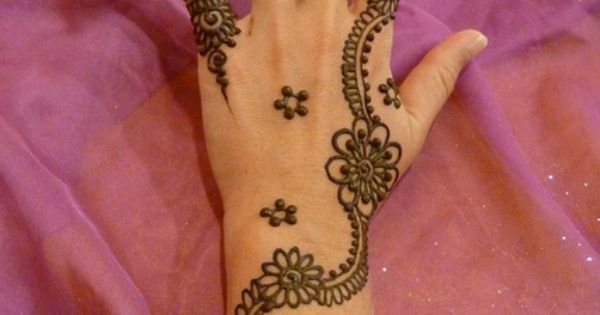 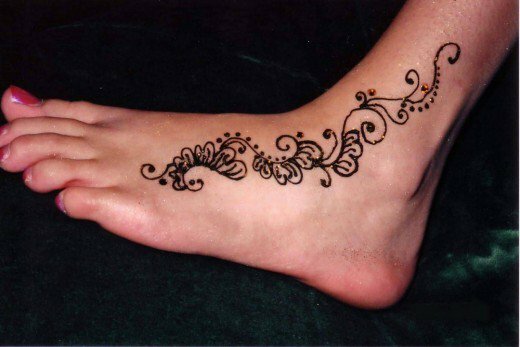 For girls it is exciting to draw various patterns of henna on hands, feet and other parts of body on special parties and occasions. 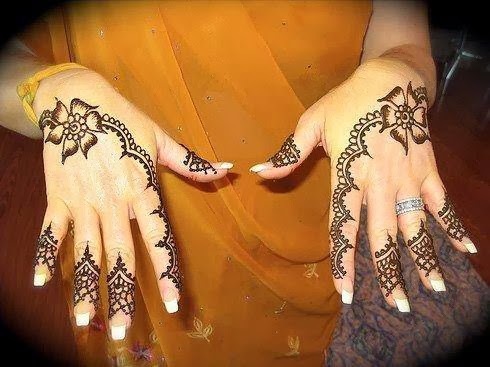 In the subcontinent like Pakistan, India and Bangladesh, girls are more interested in learning new simple mehndi designs for hands and feet to try at home by themselves, however it takes a lot of practice to master the complex henna designs that you can see as bridal makeup. 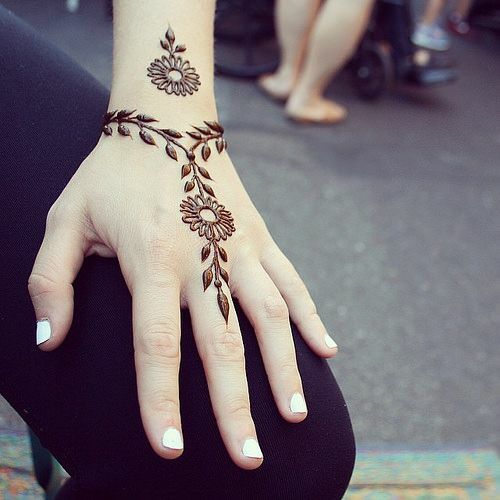 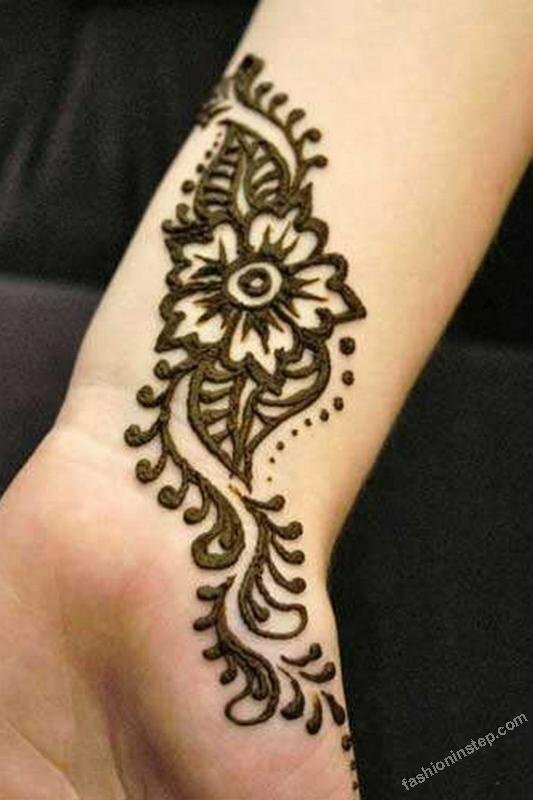 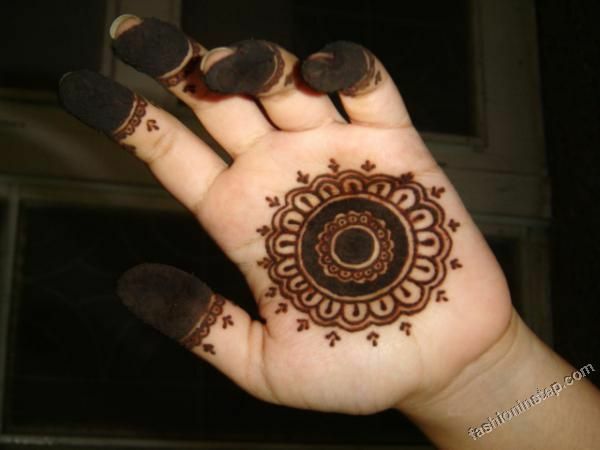 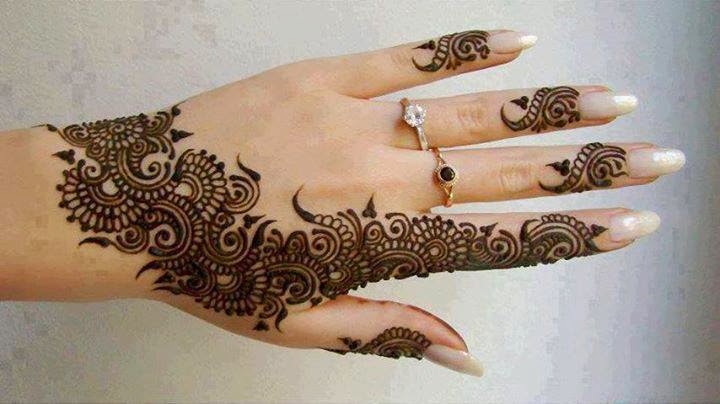 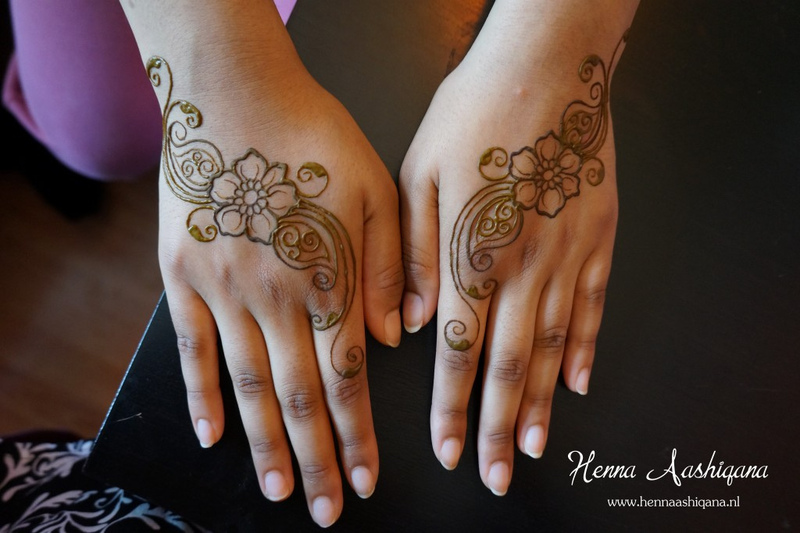 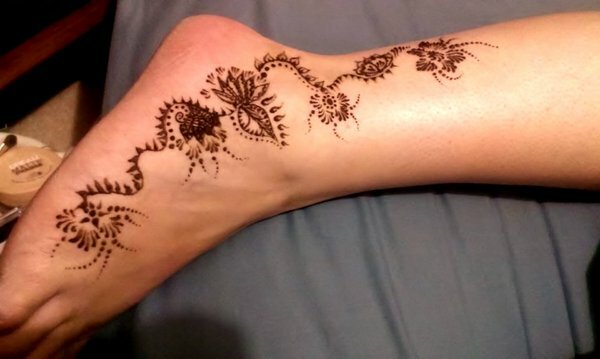 There are many resources to check new easy and simple henna mehndi designs that beginner girls can practice and here we have gathered this gallery of simple henna designs for you girls to learn and try out yourself on hands and feet. 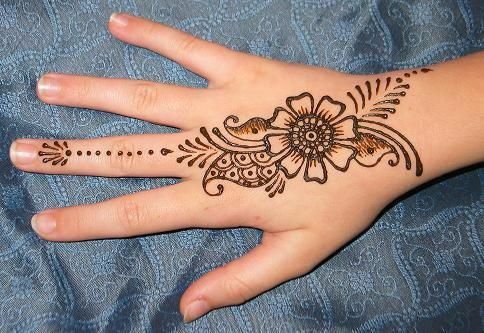 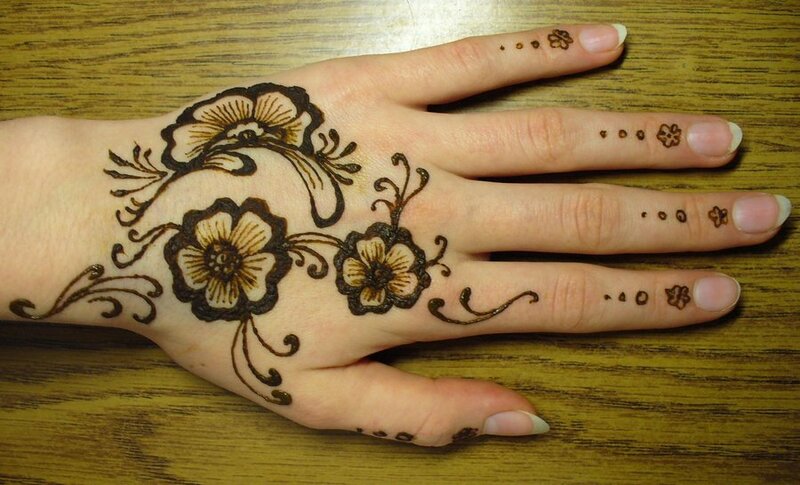 You can see there are many examples of easy mehndi patterns that you can master and such as leaves, floral and so on, after tryout all these simple mehndi designs on your hands, you can go for complex henna patterns such as tikki, peacock and other mehndi patterns that are used in Arabic Mehndi Designs and Indian Mehndi designs. 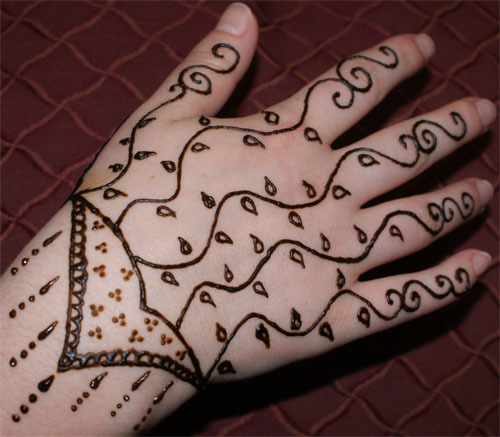 Henna is not a difficult art to learn, you can master all the bridal or other many complex mehndi designs but after learning few easy and simple henna designs, as we have selected here for you, it is so much fun for not just Asian or Arabic girls but also for western girls to draw some cool henna designs on hands, feet, neck, on back and then see check after an hour dark color that mehndi has left. 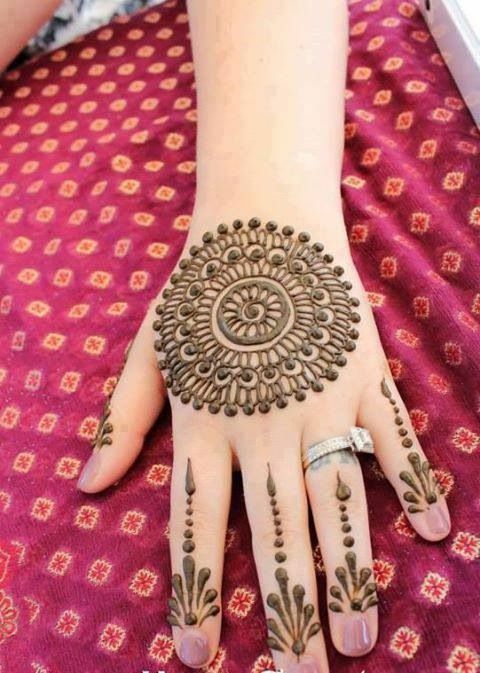 So don’t go to any beauty salon or parlor for mehndi designs and just learn from these easy and simple mehndi designs, and don’t forget to practice these easy henna design pictures!